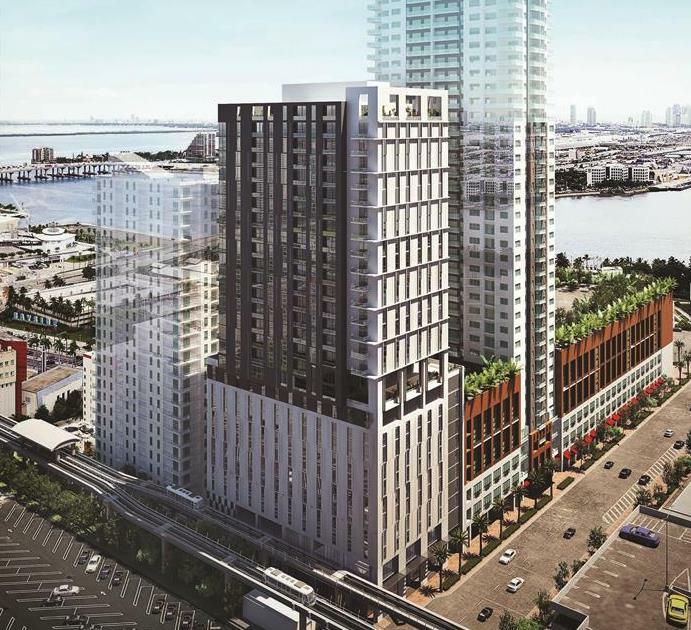 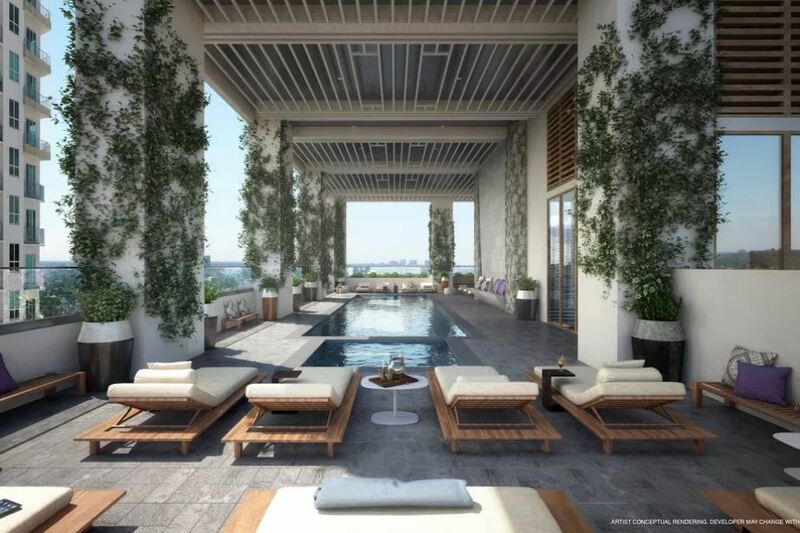 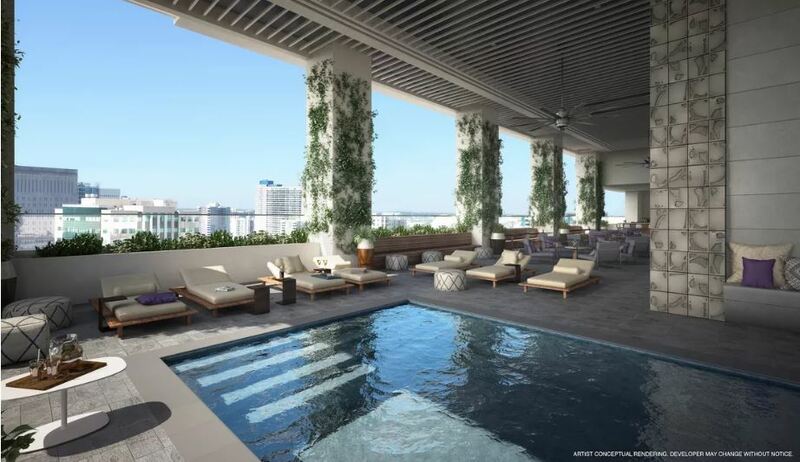 currently in preconstruction at 227 Northeast 2nd Street, Miami. 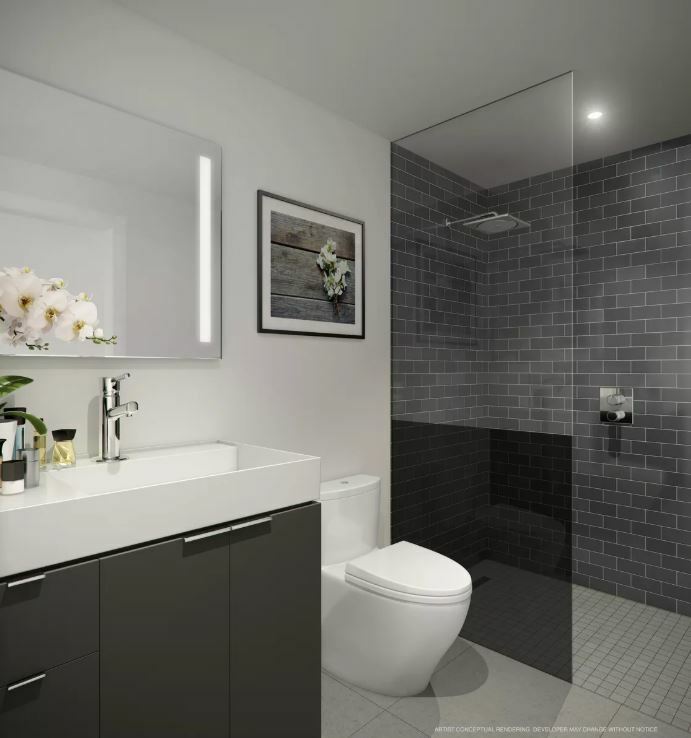 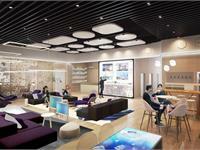 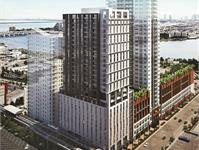 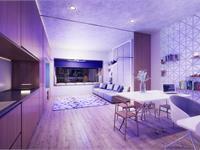 Sales for available units range in price from $319,000 to $439,000. 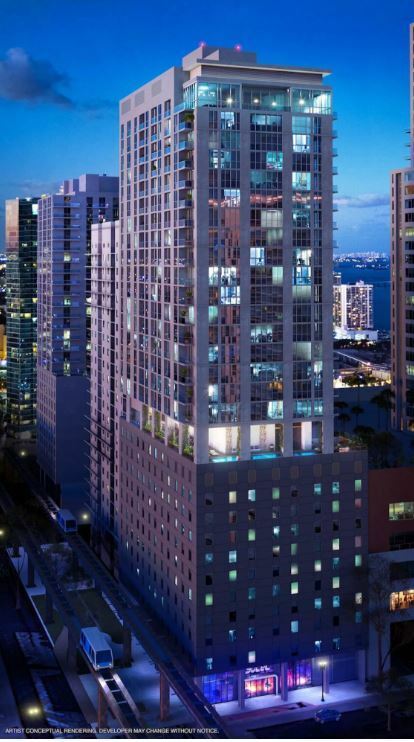 YotelPad Miami has a total of 208 units. 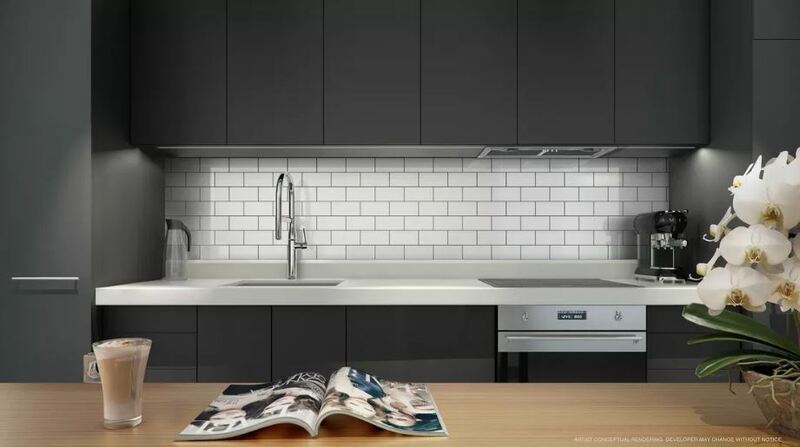 Sizes range from 417 to 708 square feet. 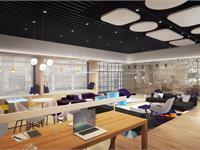 Your inquiry will be delivered to the YotelPad Miami sales team, who will send you more information about this development.